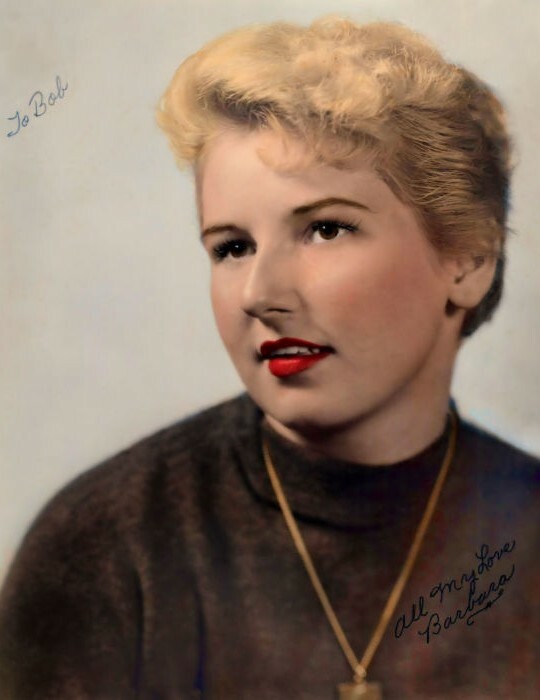 McGraw, Barbara Mae, 79, of Brooksville, Florida, passed away peacefully at home on Tuesday, April 2, 2019. Born July 27, 1939 in Ellwood City, Pennsylvania, she was the daughter of the late Howard & Betty (Book) Hoover. She came to Brooksville 15 years ago from Homestead, Florida and worked for the FBI and Burger King Corporation. She was a loving wife, mother and grandmother who dedicated her life to her family. She is survived by her husband of 59 years and 10 months, Robert McGraw; daughters and sons-in-law, E. J. & Tim Evans of Georgia, Bobette McGraw & Mike Mason of St. Petersburg, Florida, Robin McGraw & Jack Bassett of Tavares, Florida and Rhonda McGraw & Shawn Young of Brooksville, Florida; brother and sister-in-law, Russell & Sheri Minnocci of Indian Atlantic, Florida; sister, Patty Henning of Las Vegas, Nevada; grandchildren, Brandon Bassett, Bradlee Bassett, David Hosler and Jenna McGraw. A Memorial Service will take place at 11:00am, Saturday, April 6, 2019 at Merritt Funeral Home, Brooksville Chapel, with Reverend Doug Zipperer officiating. In lieu of flowers memorial donations may be made to St. Jude Children's Hospital.